The patch below is working for RELOADED version of NBA 2k15 PC. 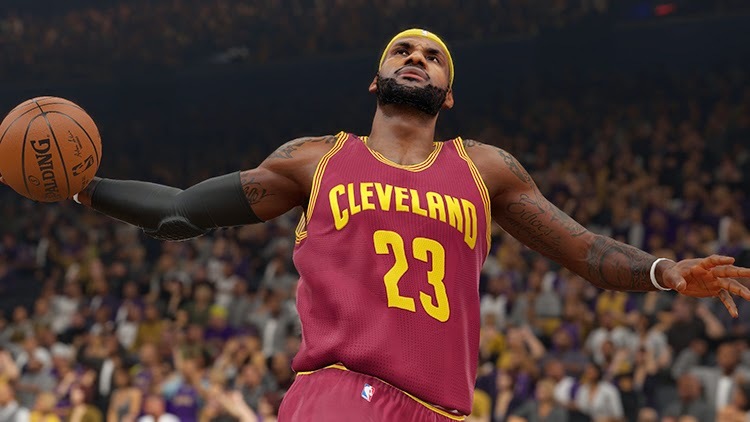 Download NBA 2k15 from here. Download links for patch #3 in end of post.